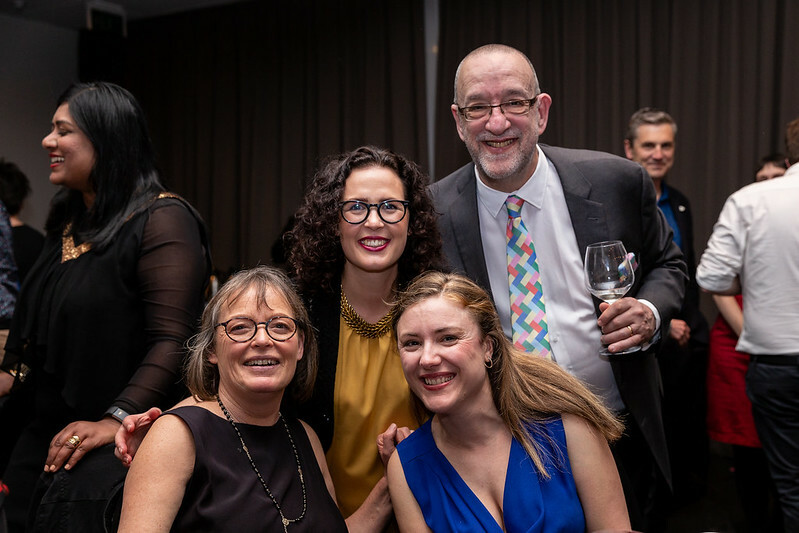 The 98th annual Booksellers NZ conference will be held at The Rydges in Auckland on 24-25 August 2019, and the theme for the conference will be Creating Communities. Last years' Conference and Industry Awards night was one of the most successful ever held. See images from the awards night in the album below.